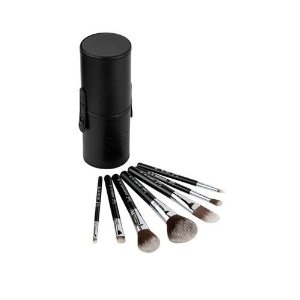 I have been lusting for these brushes lately. 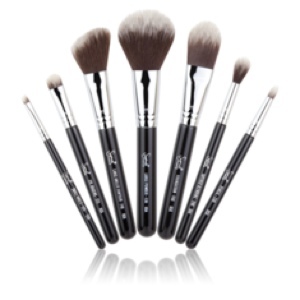 Sigma Mr Bunny travel kit brushes. Its synthetic, vegan friendly (sounds good eh?) and from reviews, its the softest brush from Sigma Beauty. I'm solddd!!! you should check Luxola.com they sell Sigma with affordable shipping to Brunei. Dx I wanted the Mrs Bunny Essential Kit but my card was stocked when they suddenly announced their 20% special lol. How come cheaper last year :O ? They just revised the price for Sigma brushes early this year if I'm not mistaken. The My Bunny travel kit was S$85 before and now, it's $92. Do write a review for Mario Badescu Drying Cream! I heard good reviews about it.